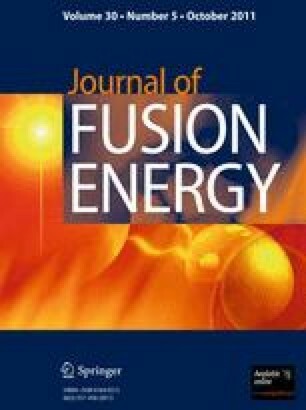 Lawrenceville Plasma Physics Inc. has initiated a 2-year-long experimental project to test the scientific feasibility of achieving controlled fusion using the dense plasma focus (DPF) device with hydrogen-boron (p-B11) fuel. The goals of the experiment are: first, to confirm the achievement of high ion and electron energies observed in previous experiments from 2001; second, to greatly increase the efficiency of energy transfer into the plasmoid where the fusion reactions take place; third, to achieve the high magnetic fields (>1 GG) needed for the quantum magnetic field effect, which will reduce cooling of the plasma by X-ray emission; and finally, to use p-B11 fuel to demonstrate net energy gain. The experiments are being conducted with a newly constructed dense plasma focus in Middlesex, NJ which is expected to generate peak currents in excess of 2 MA. Some preliminary results are reported. The authors wish to thank John Thompson for his major contributions to the design and construction of FF-1.